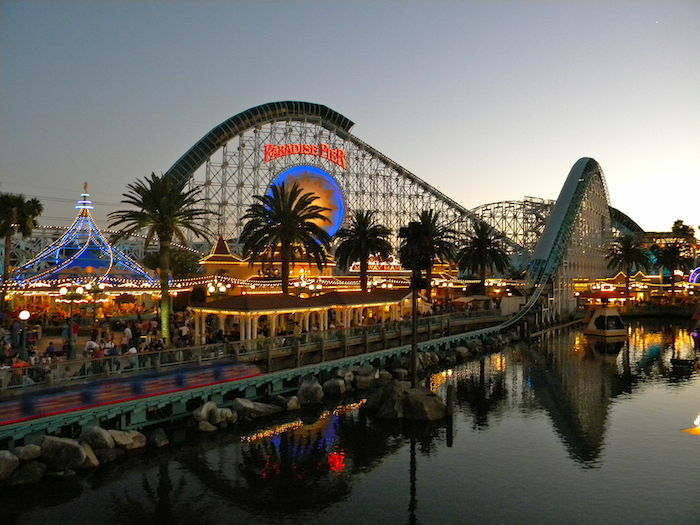 The Anaheim Tour Company is a company located in California that offers tours to some of the most popular attractions. It is a family owned business. 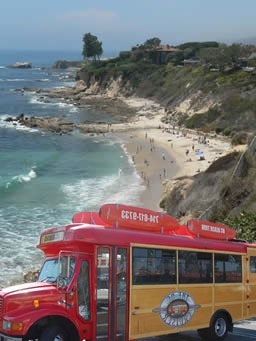 Many of the tours take guests to places such as Hollywood, the beaches of Orange County and Warner Brothers Studios. The company also books tours to larger venues as a third-party. These trips include Sea World and Six Flags. Prices for the tours with this company are often less expensive than some of the other companies in the area that go to the same places. While on beach trips, the weather might not cooperate. Those who have used the service before are grateful to the owners because they try to find ways to stay at the beaches as long as possible even while it’s raining. The driver will give details about each location on the tour as well as interesting facts that people might not know about. Suggestions are given about where to shop at in the area and where to get a delicious meal. One of the things that customers like about the service is that the owners will make any trip memorable in any way possible. Instead of sitting in a van or on a small bus all day looking at sights, the driver will let you get off and walk around. The driver will sometimes take you inside some of the beautiful hotels in the area as well as take pictures of you with family and friends while standing in front of popular attractions and sceneries. When taking the movie tour, customers enjoy learning about the stars who live in the homes instead of simply seeing the home and knowing nothing about the location.